Before I start, I just want to make it clear that this post is not sponsored. I legit bought all these with my own money to try them out for you guys. The things I do for this blog. This was very hard for me to do (and write without laughing). 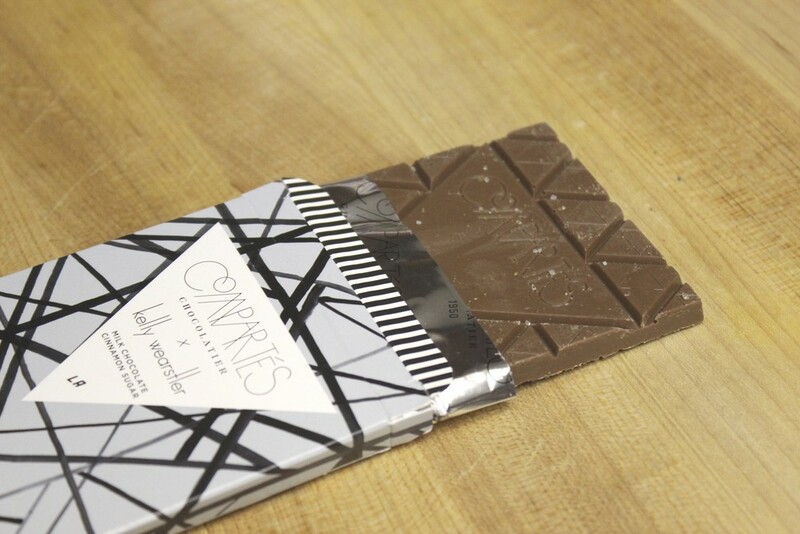 Compartés Chocolatier is an organic chocolate company that makes small batch hand-crafted chocolate out of Los Angeles. It's been around since the 1950's but chocolatier Jonathan Grahm has recently revamped the brand identity. Known as the trendiest chocolate around, let's see if the taste measures up to the looks. 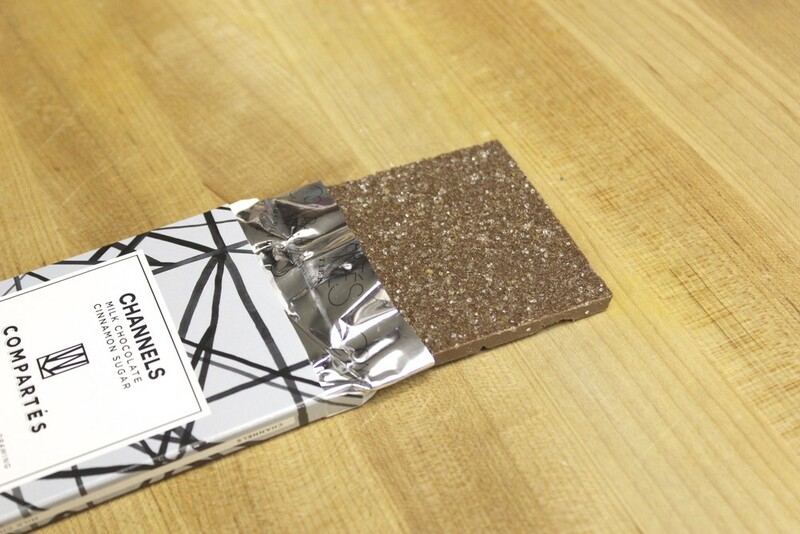 -This dark chocolate is 65% cacao. The raisin flavor comes through the most at first. Because of that, I was instantly reminded of the Cadbury's Fruit & Nut Bar. However, this tastes like a darker version and by the second bite it is clear that the chocolate is of a much higher quality than Cadbury. 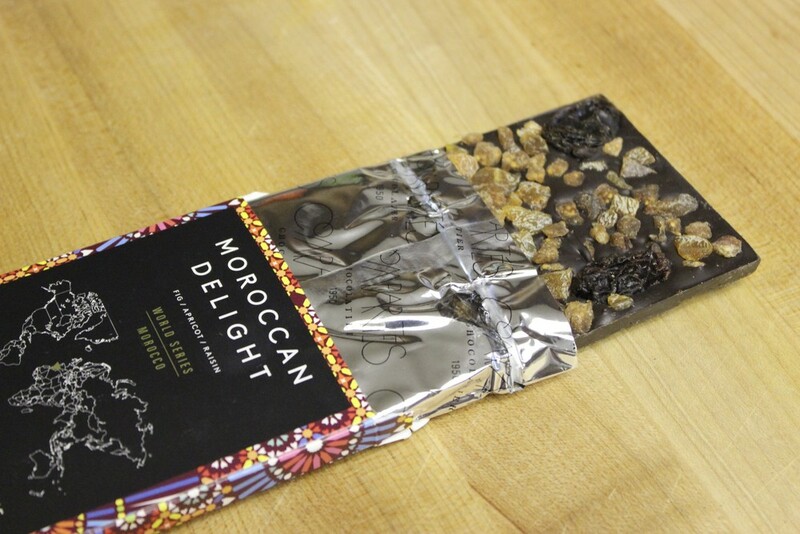 The dried fruits provide a hint of sweetness that balances out the bitterness from the chocolate. I would not recommended this for a sweet-tooth, however. 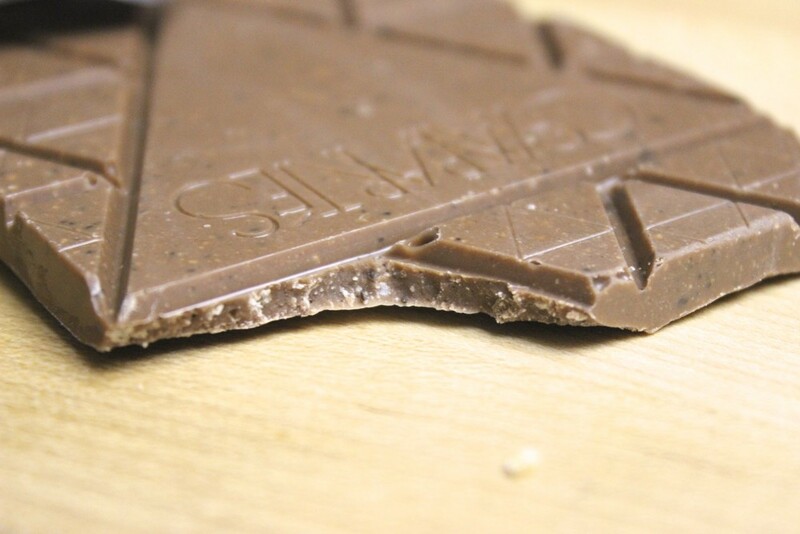 -This milk chocolate is 44% cacao. Sweet pineapple flavor comes through at first with a slight coconut flavor at the finish. Reminds me of Lindt's Coconut Love HELLO Bar, which is actually white chocolate. This one is not as sickly sweet as the Lindt bar. There's also a bit of rum in here which makes it feel a bit more festive. -This dark chocolate is 70% cacao. It is also single origin dark chocolate. It contains goji berries, açai berries and dragon fruit. I really enjoyed this one. Maybe because I thought I was being healthy with all the superfruit. Or maybe it's because I had such low expectations going in. Either way this one has a low guilt factor compared to other ones and you still get a sweetness from the berries so it's not too bitter. 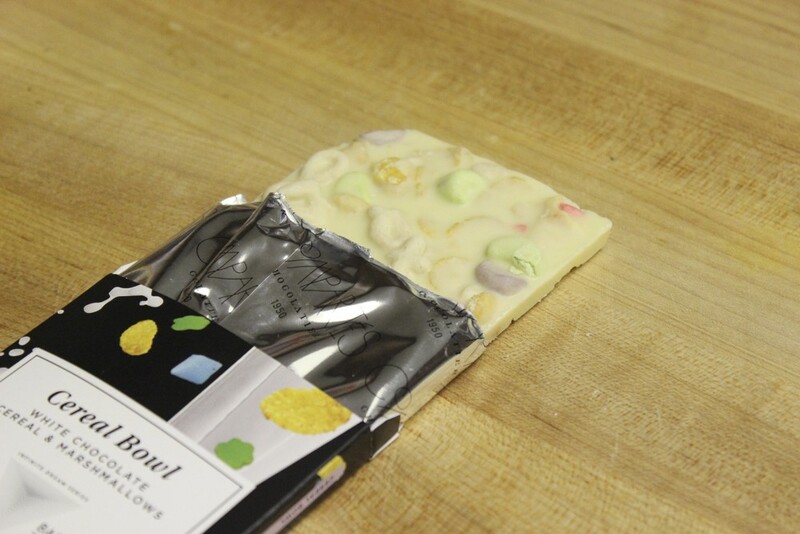 -This white chocolate is 36% cacao. 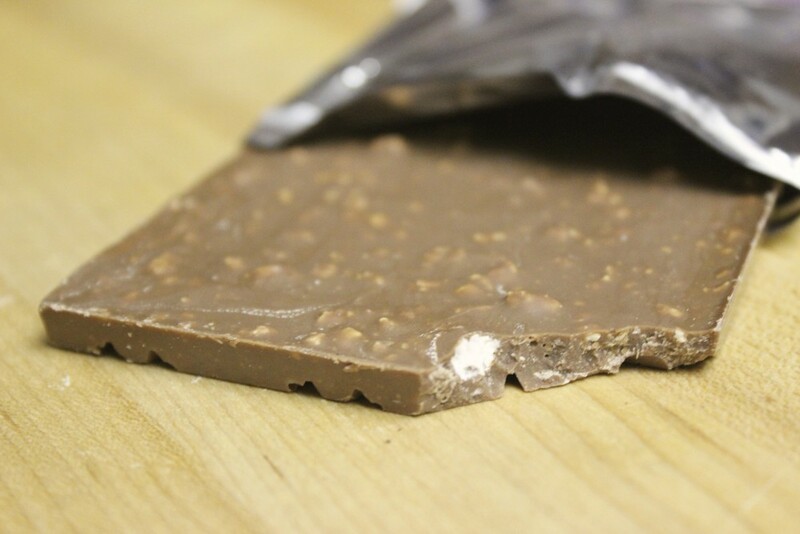 When I first bit into the bar and started chewing it reminded me a lot of Hershey's Cookies'n'Creme bar and then as I finished it I could taste apples and cinnamon. 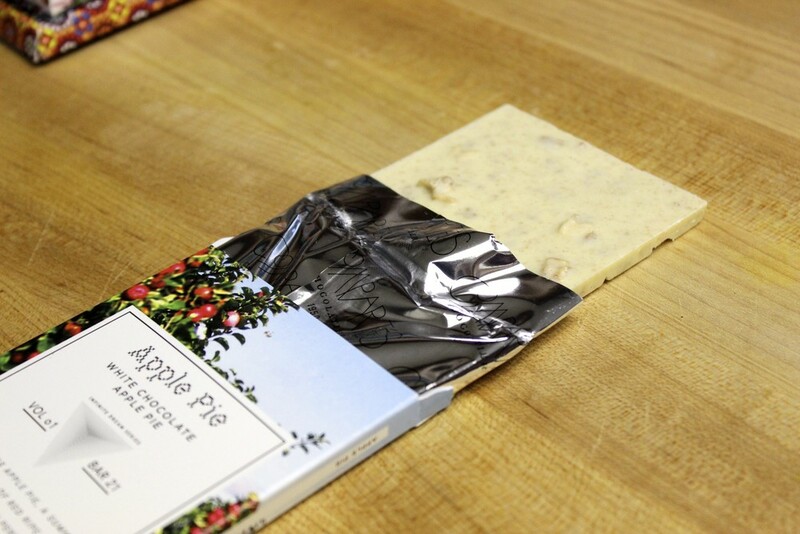 It's a less sweet, better quality, apple cinnamon flavored version of the Cookies'n'Creme bar. This one screams HOLIDAY. Personally, I find this one a little too sweet but I usually feel that way about white chocolate. 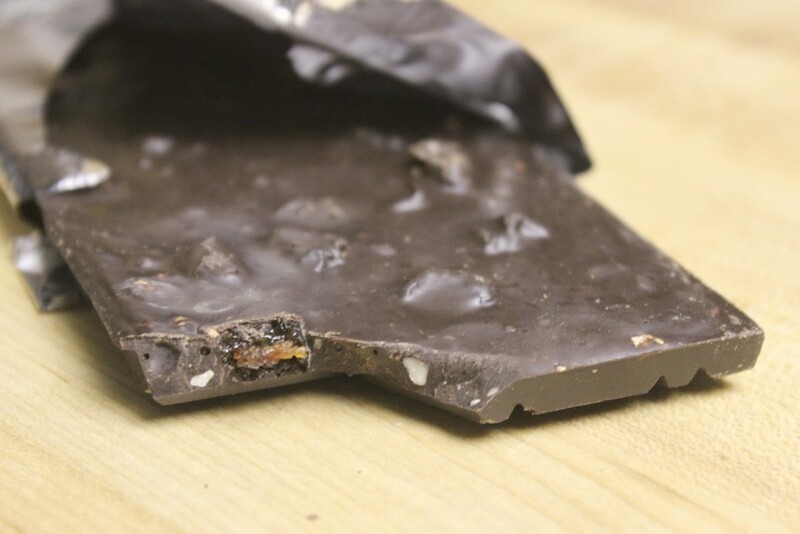 -This deep milk chocolate has 46% cacao. Amazing. 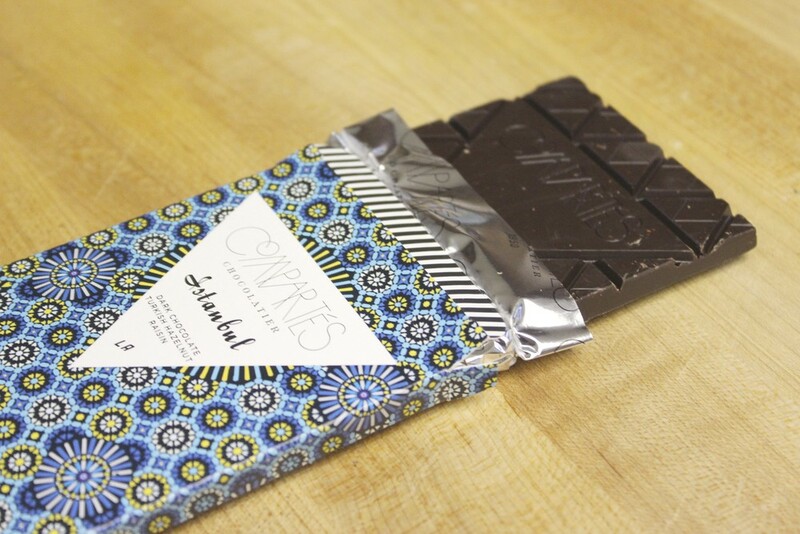 If you're looking for a really delicious well-made plain milk chocolate bar, this is it. It's not too dark, like many deep milk chocolate bars can be and it's also not so milky that you can barely taste the chocolate. In short, it's really balanced. Bonus points for the packaging. This one is hands down my favorite. 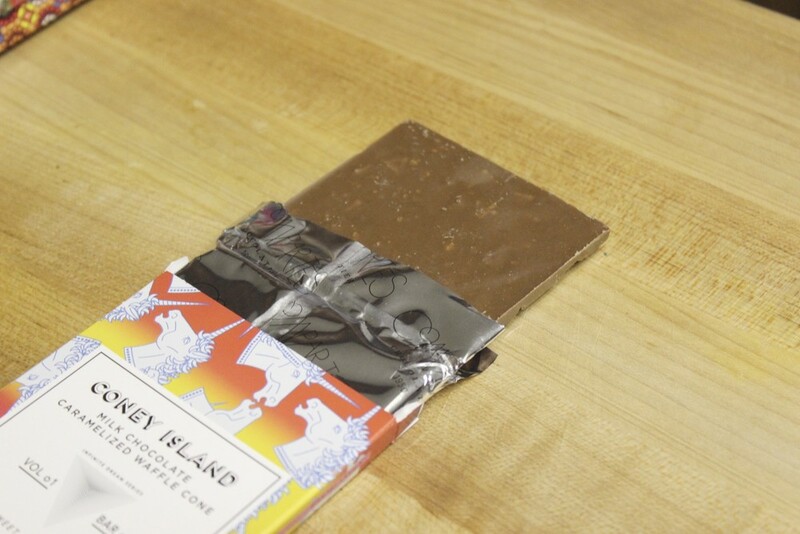 -This milk chocolate is 44% cacao. Hate to bring up Lindt again, but I couldn't help but compare this one to Lindt's Sweet Popcorn HELLO Bar (hubby always asks for it when I go to Target). It's also the only other popcorn chocolate I've had and therefore my only frame of reference. Although the taste is delightful, the popcorn flavor doesn't really come through. I get the crispy texture and think, "Oh, this is the popcorn," but I never actually get the taste of popcorn. In the Lindt bar you get a distinct aftertaste that literally tastes like buttered popcorn. Still better than most chocolate bars though. -This milk chocolate is 44% cacao. I like this one. 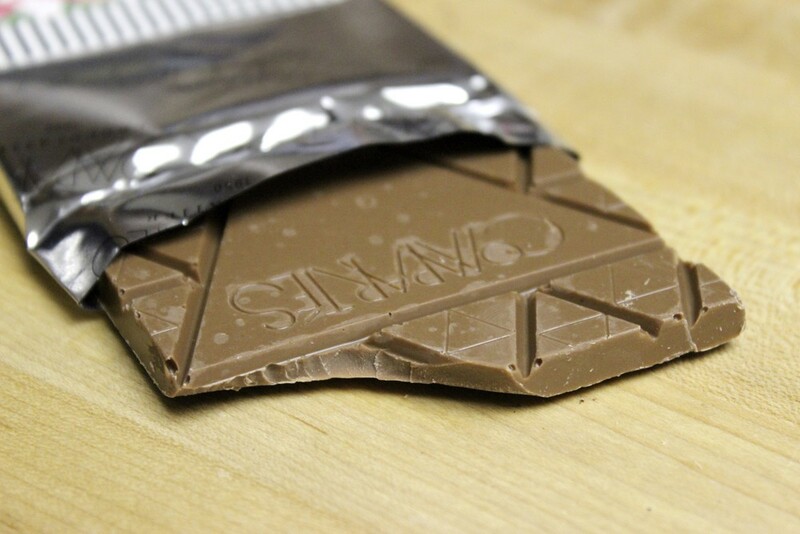 It's not life changing, just a really good quality milk chocolate bar with sweet crispy morsels. 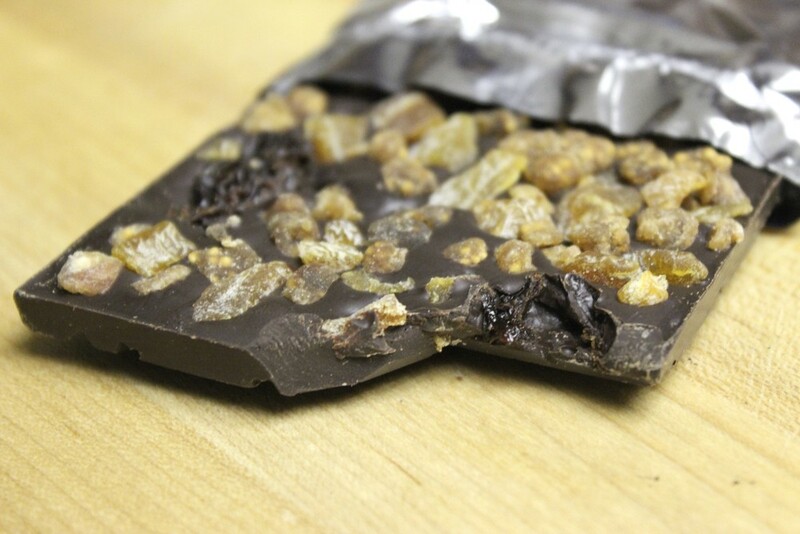 If you're constantly adding crispy and crunchy things in your food for texture this bar will hit the chocolate covered spot. The packaging makes me happy whenever I look at it. It would make a great gift or stocking stuffer for the unicorn lover in your life. 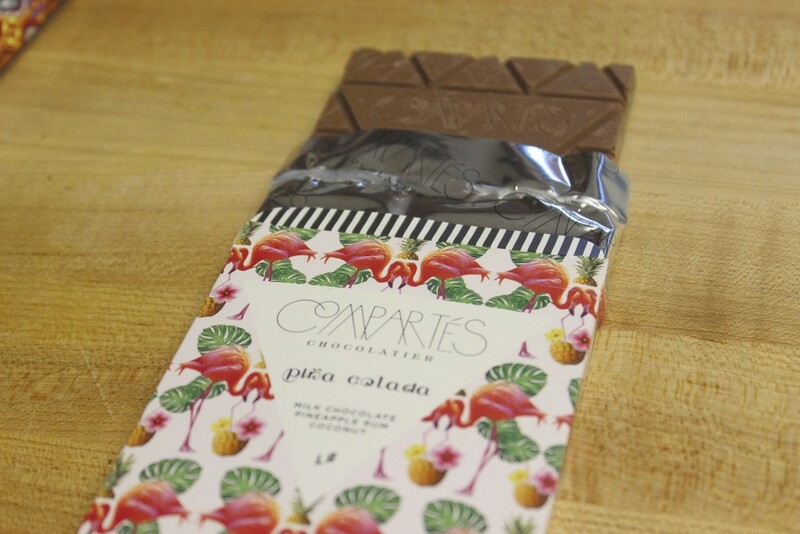 -This milk chocolate is 44% cacao. You know when you have a bite of a donut and then wash it down with a sip of coffee? Well, this chocolate has captured that moment. There's a crispy texture from the coffee beans and donut bits. Not a super sweet bar although the milk chocolate balances out the bitterness from the coffee. If this was a dark chocolate coffee bar it would be unbearable for me. It feels very adult and very gourmet. Coffee snobs will approve. -This milk chocolate is 44% cacao. 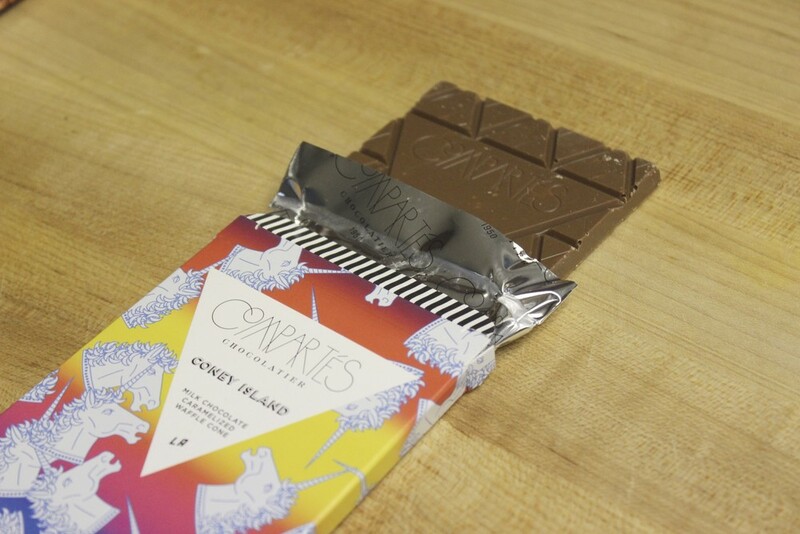 This bar is a great way to showcase Compartés' pretty chocolate designs as well as their eye-catching packaging. It's part of the collabortation collection with Compartés and Kelly Wearstler (an acclaimed American interior designer known as, "the presiding grande dame of West Coast interior design"). An interior design enthusiast and chocolate lover would appreciate this line of chocolates. The cinnamon is wonderfully prominent when you first taste the chocolate. 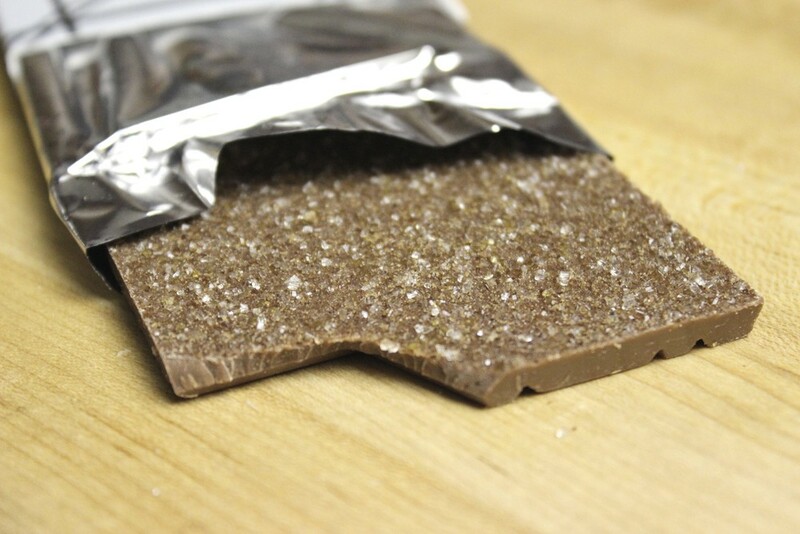 It is reminiscent of the Mexican chocolate disks with chunks of cinnamon and coarse sugar. I bought eleven bars, I tried to get a variety of dark, milk and white chocolates as well as plain bars and bars with goodies in them. If there are any other flavors you want me to review let me know in the comments below and I will bite the bullet and try them for you guys.